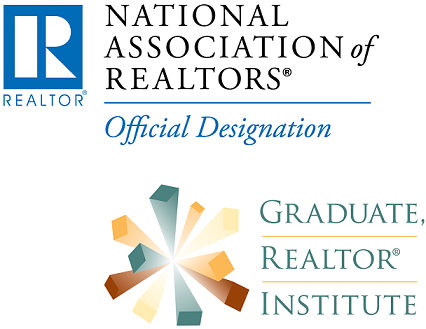 Congratulations to Davidson Realty agents Ethel Henry and Liz Pappaceno, who have earned the Graduate, REALTOR® Institute (GRI) designation! 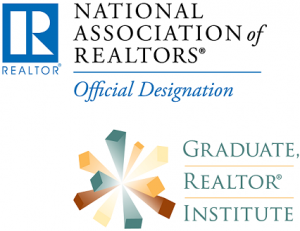 This is the industry’s gold standard in agent certifications. 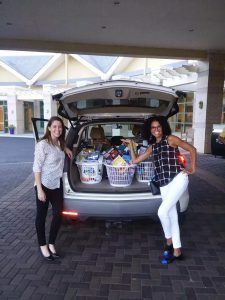 We are pleased to welcome yet another experienced professional in Ethel Henry! 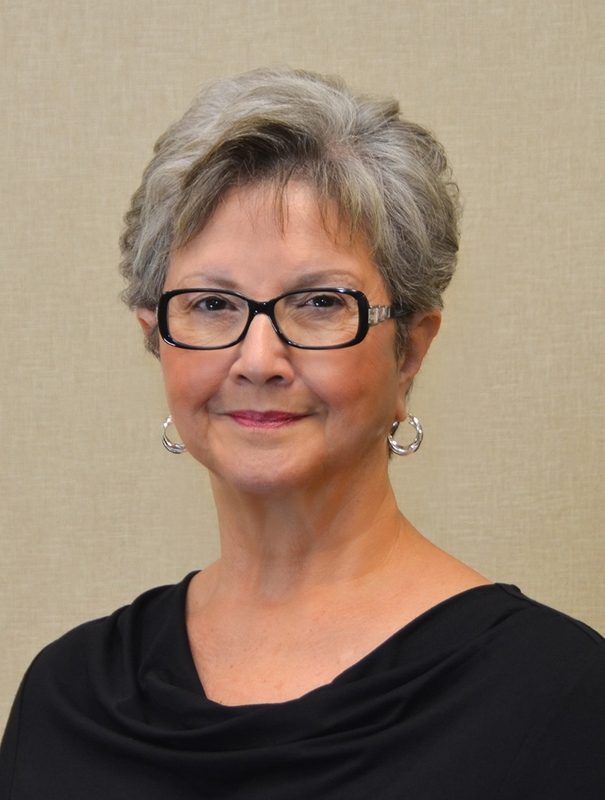 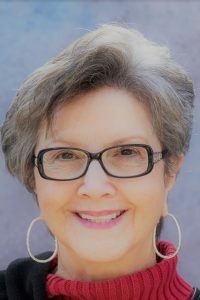 Ethel joins our real estate team with many years of experience in accounting and real estate sales.